Losers of four consecutive games, Carolina now finds itself on the outside of the NFC Playoff picture. 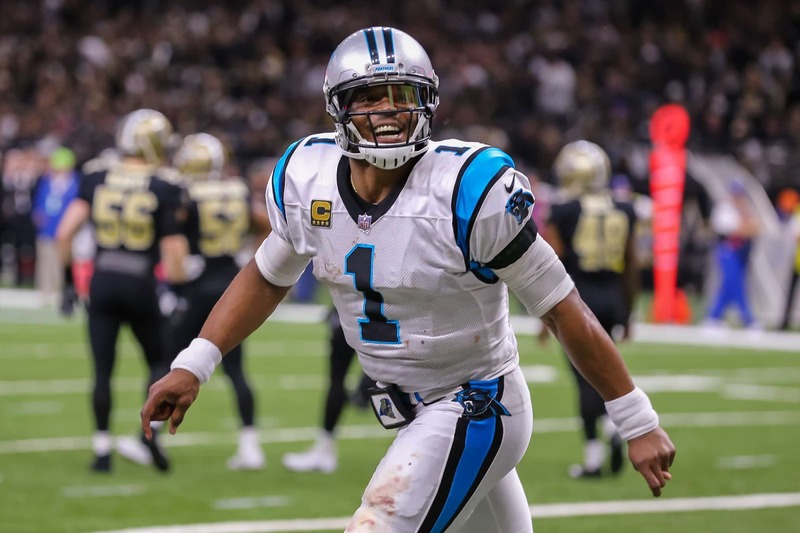 The team simply can’t get out of its own way, as evidenced by the four interceptions Cam Newton threw last week against what had been an historically bad Tampa Bay Buccaneers pass defense. Unfortunately for the Panthers, their final four games are not going to be a walk in the park. It includes two matchups with the division rival New Orleans Saints. Though, those two games will be pretty irrelevant if the Panthers are not able to come out on top against a solid Browns team Sunday. Cleveland boasts a winning record at home on the season. Meanwhile, Carolina is 1-5 away from the friendly confines.